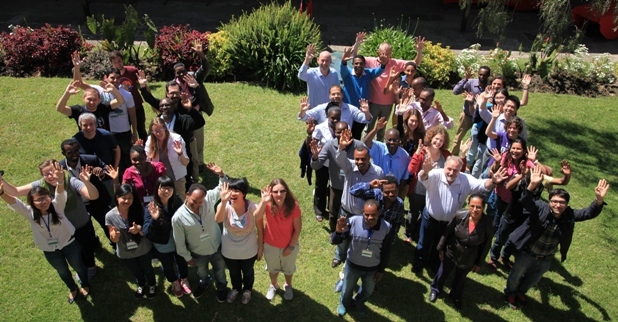 The EGS-ABG Fall Research School deals with "Animal Breeding and Society" issues. Each year, a series of lectures, roundtables, etc. are organized to address specific questions in this field. A one-day study trip is organized during the Research School, jointly with the course "Welcome to EGS-ABG". Staff from the EGS-ABG Consortium as well as representatives of the animal breeding industry or NGOs are involved in the Resarch School. Uppsala, Sweden, October 19 - 23, 2015 with the Topic : "The sustainability concept in animal breeding"